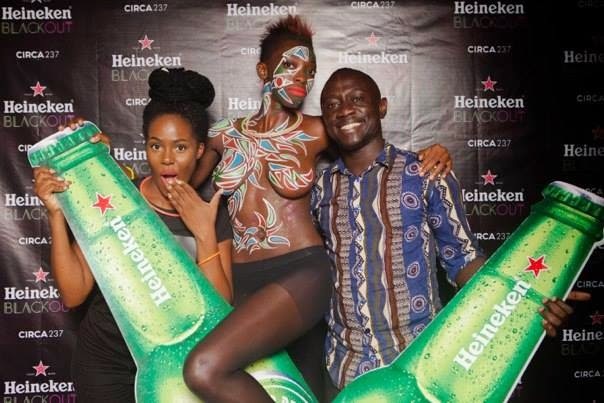 Heineken Blackout event at Bonanjo,Littoral Cameroon. The model above is she exploited or paid enough? SMH. Looks like a fun event.